July, 2016 - Drive Dodge - Drive Sport! 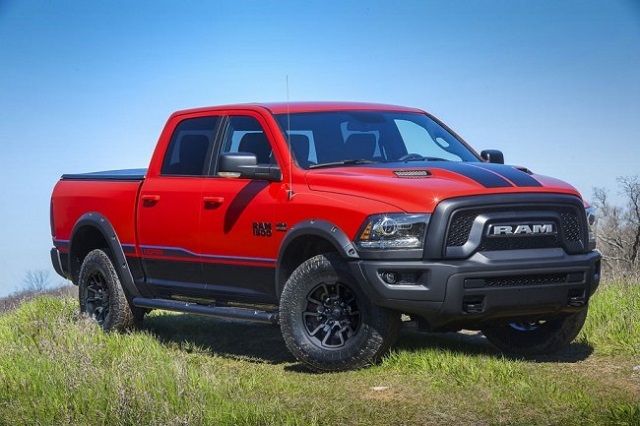 The Mopar specialists have modified Dodge Ram 1500 pick-up and presented its special version under Rebel name. The novelty has got a different exterior and interior design. As a base, it was used 4-wheel drive Rebel configuration with two double cab, as well as the new wheels, grille and hood.